Looking for that trophy bass? Now might be the time. Boneyard Guides are putting clients on giant largemouth bass right now. Call us today to book a trip for big bass, quality lodging and some furious Southern Illinois bass action on Lake of Egypt! We also have night fishing trip. If you're looking to pull in a lunker largemouth in the dark, you should get a hold of us soon. 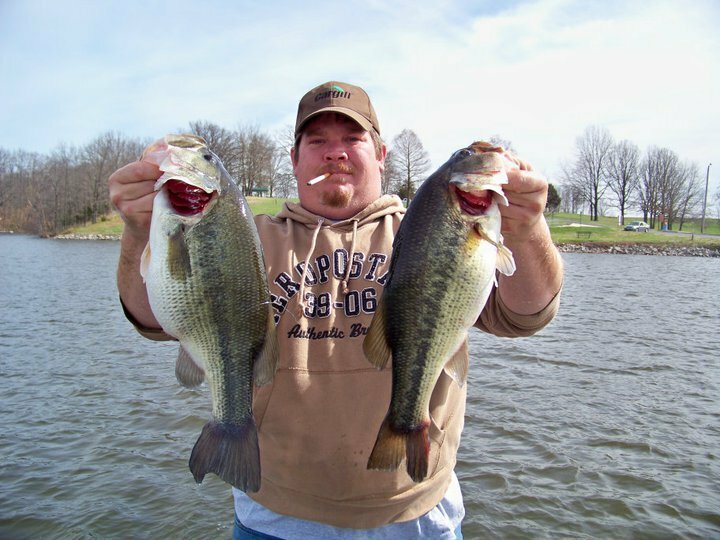 Southern Illinois Fishing Report is as good as it gets! 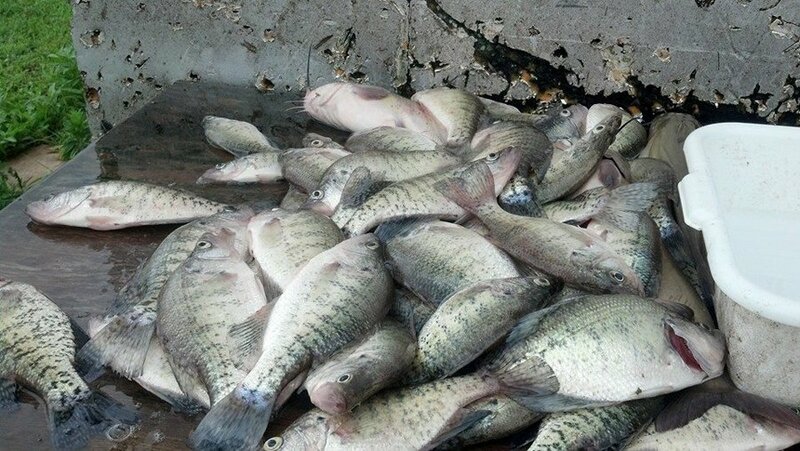 We are absolutely crushing the crappie this summer on Rend Lake and Lake of Egypt in Southern Illinois. 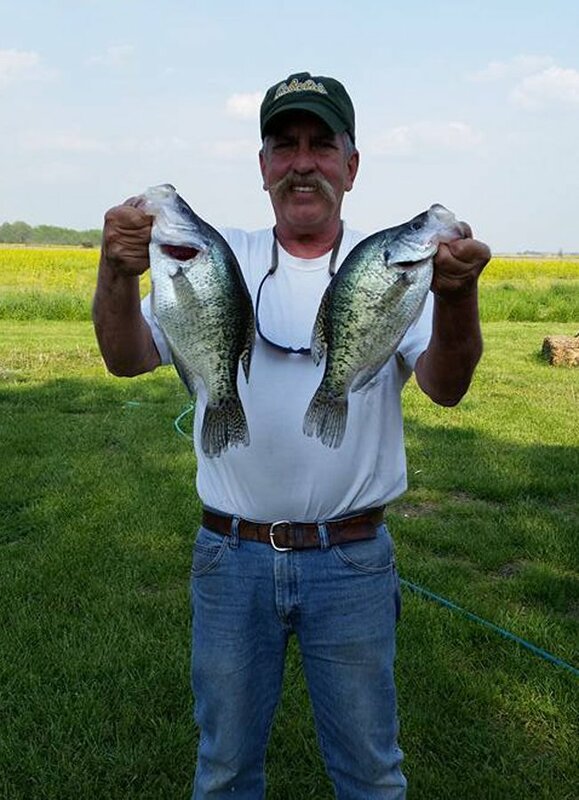 Happy clients are catching limits of crappie in both morning and afternoon. We are also into some lunker largemouth bass. Check out some of the photos, then come down for some Southern Illinois fishin! First of all, I want to thank all of our loyal Boneyard customers - we caught a ton of fish last year and had a great time. It's hard to believe, but spring is just around the corner here in Southern Illinois and we will be catcing limits of crappie before you know it. This is an all day trip (or night) and includes one night of lodging for both fisherman. 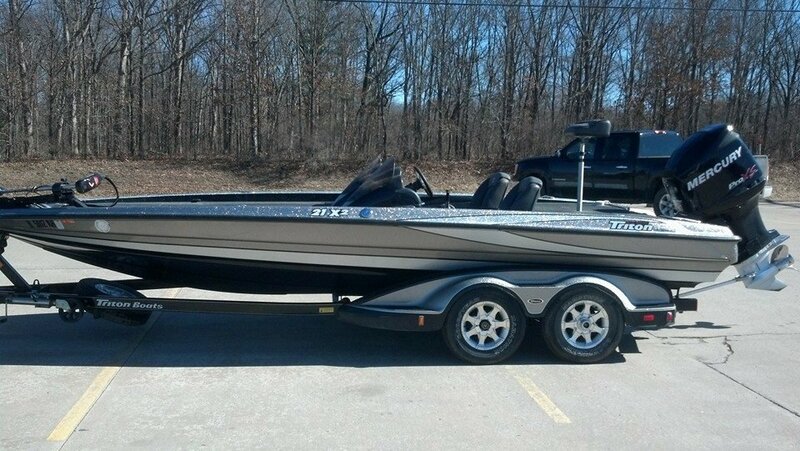 We will be crushin' giant largemouth bass in March, April & May. Come catch a limit of southern Illinois crappie- this full day trip (or until limit) includes one night of lodging for both fisherman. Come visit us at the Outdoors Shows! Boneyard Outfitters and Boneyard Fishing will be exhibiting at Chicagoland newest and most talked out "Schaumburg Show" and one of the sportsmans favorites, the Tinley Park Show. Jason will give you the rundown and highlights of the 2013 season, as well as a forecast for 2014. 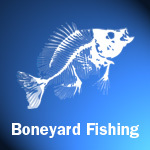 Boneyard Fishing will be accepting reservations and booking trips for fully guided crappie fishing trips. Come talk to Jason and the boys from Southern Illinois and reserve some fishing dates during these sports shows. See ya there! We have the best of both worlds- waterfowl hunting in the morning and crappie fishing in the afternoon. We call that Castin and Blastin in Southern Illinois. Located in the heart of a major flyway, the Rend Lake area offers some spectacular waterfowl hunting. And we have the spots and the guides that will have birds landing in your lap. And we don't stop there. After a morning hunt for mallards out of one of our comfortable blinds, we'll get you out on the water to enjoy some of the best crappie fishing in southern illinois. Check out the photos, then call us today and book a combo trip this fall. We have special offers for groups and family hunts. Since January, we have been tearin' up the crappie and large mouth bass. In Southern Illinois the winters are pretty mild, but even more so this year. So we never really had a "winter". Which is great for guys who like to fish all year round! Check out our pix. 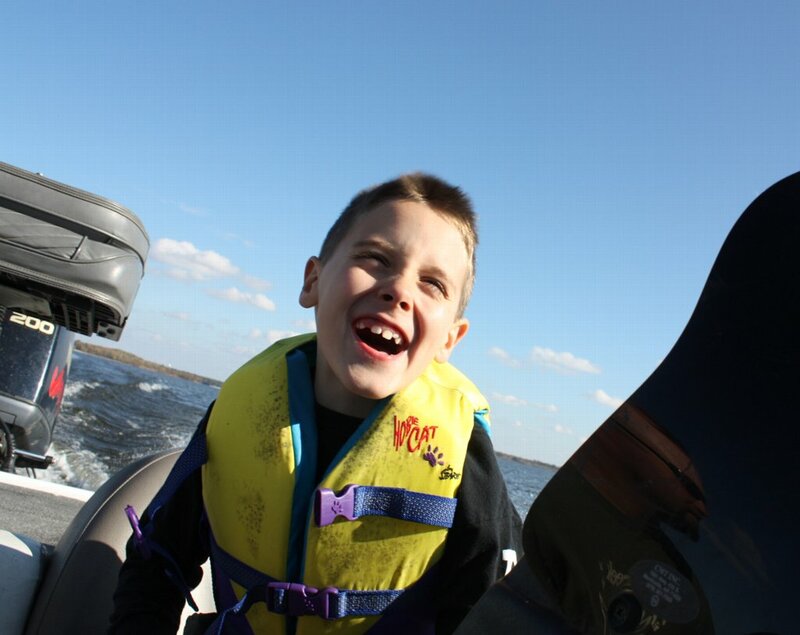 We continued to nail the crappie throughout the summer as the fish move out to deeper water. We have access to to hundreds of stakebeds on Rend Lake. They can run, but they can't hide! Sooner or later, we get our limit. Check out some of our pix!